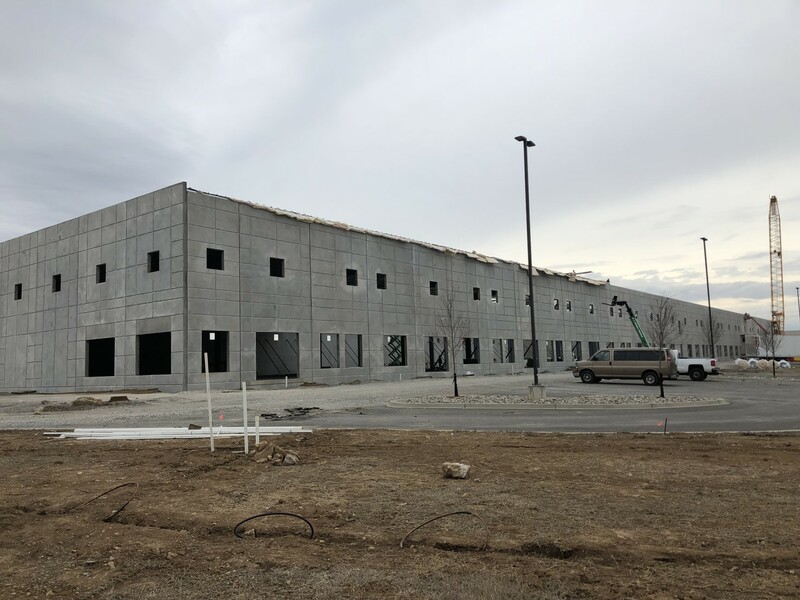 This is phase two of a large office warehouse project. 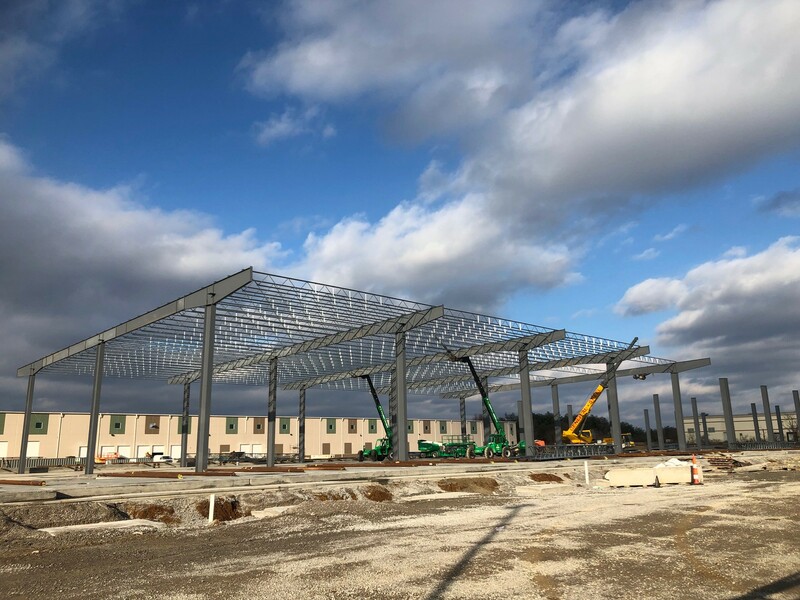 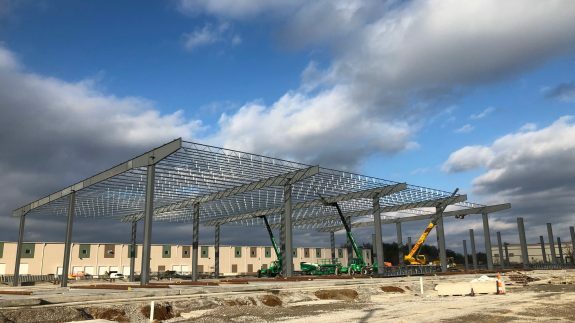 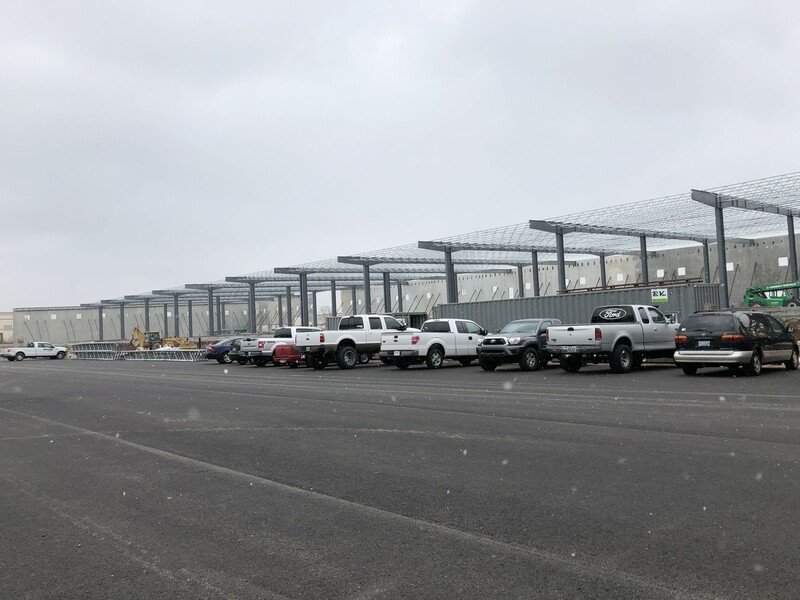 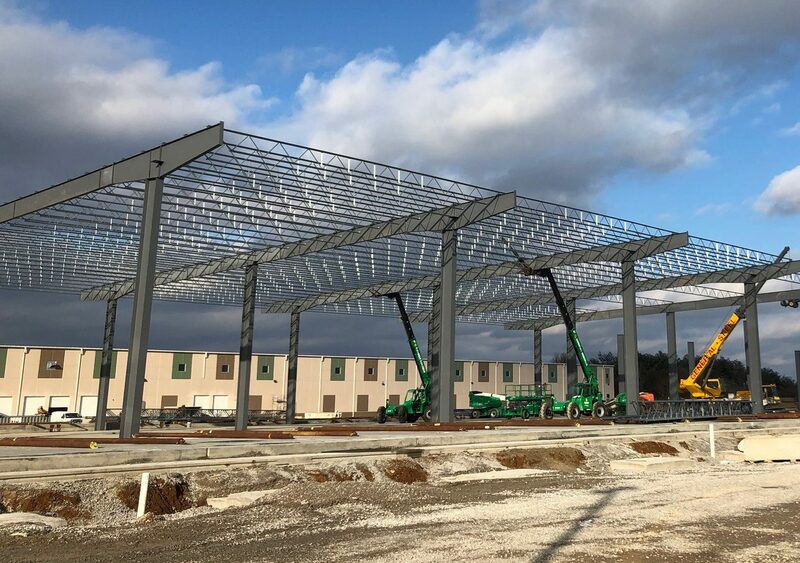 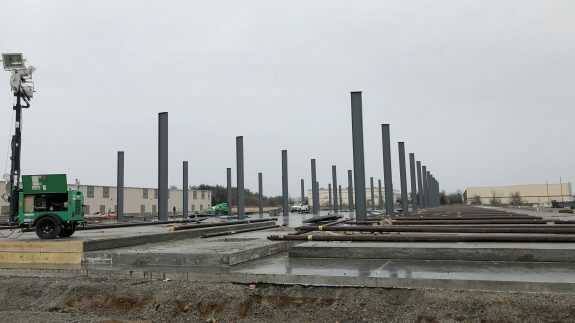 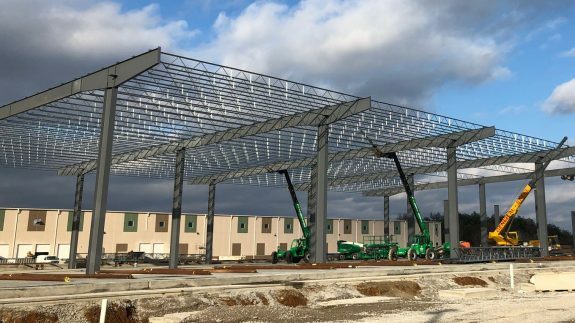 Lichtefeld, Inc. is providing the Butler Metal Building System for Oakland Eastpoint, LLC. 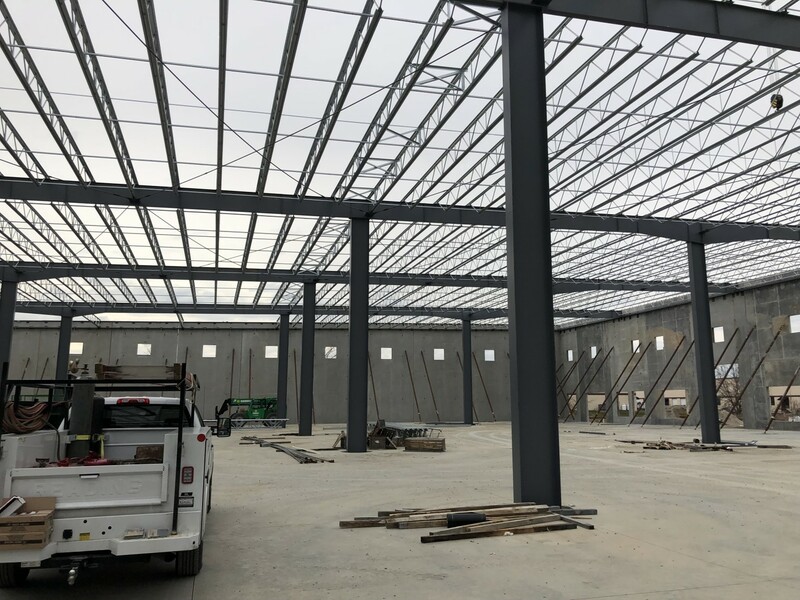 managed by Boland Properties. 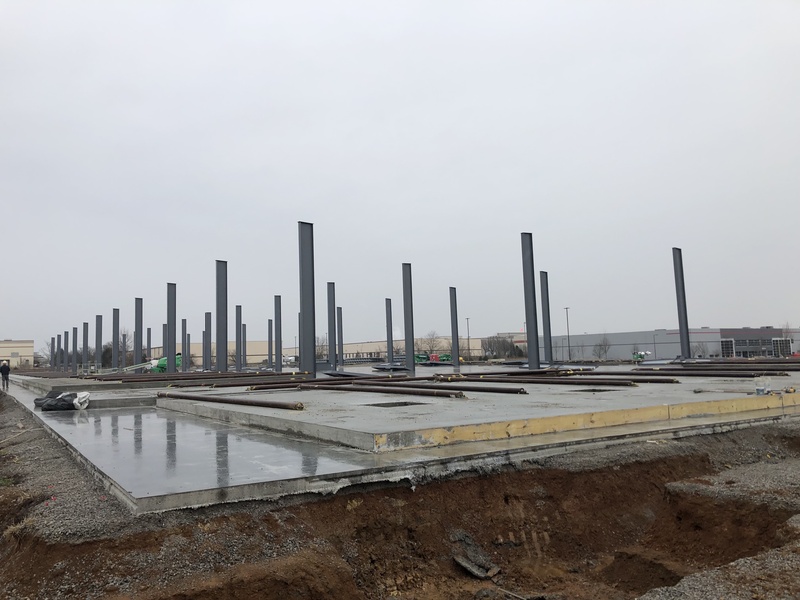 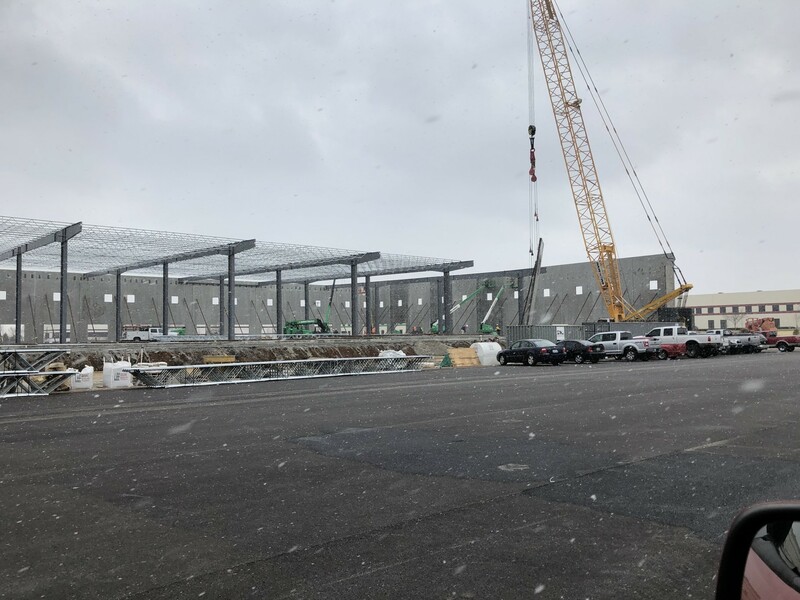 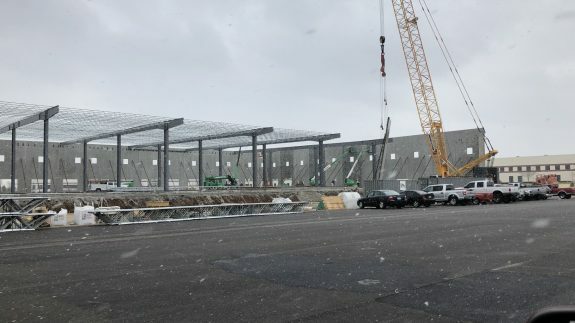 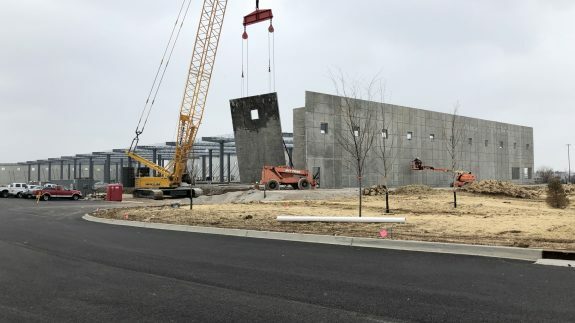 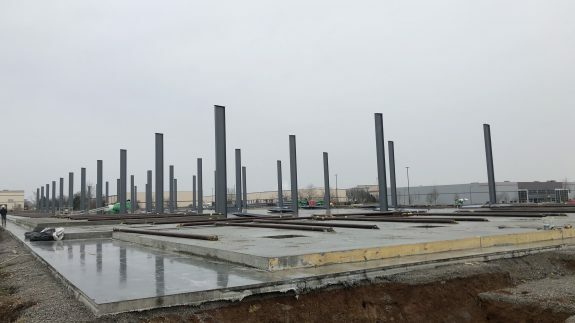 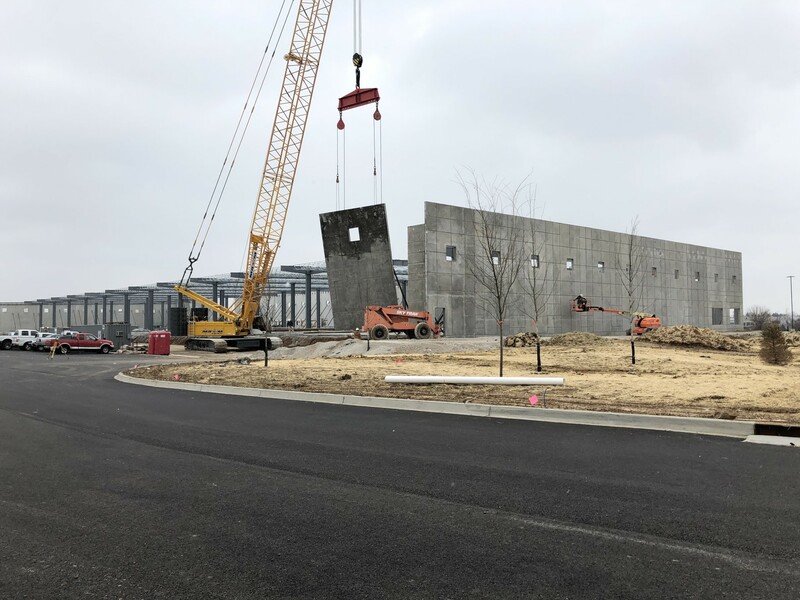 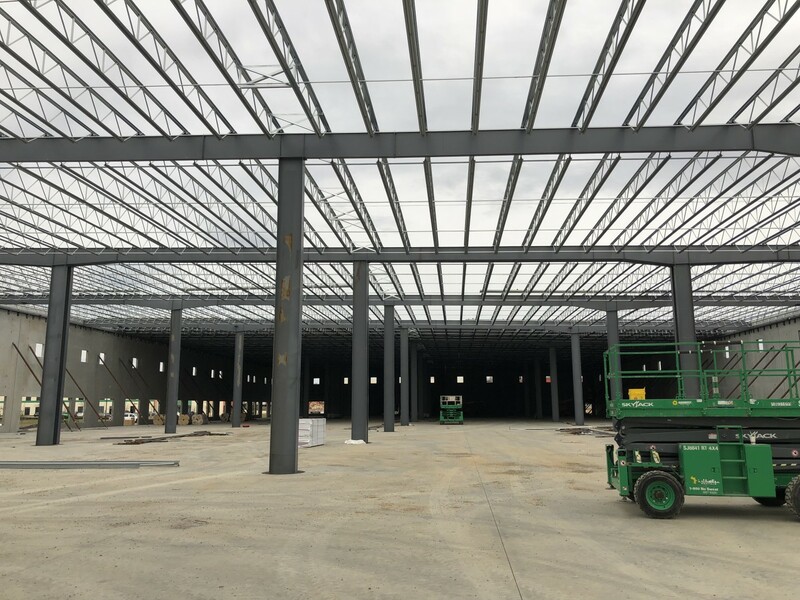 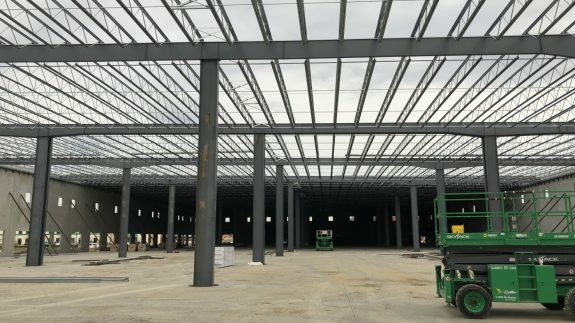 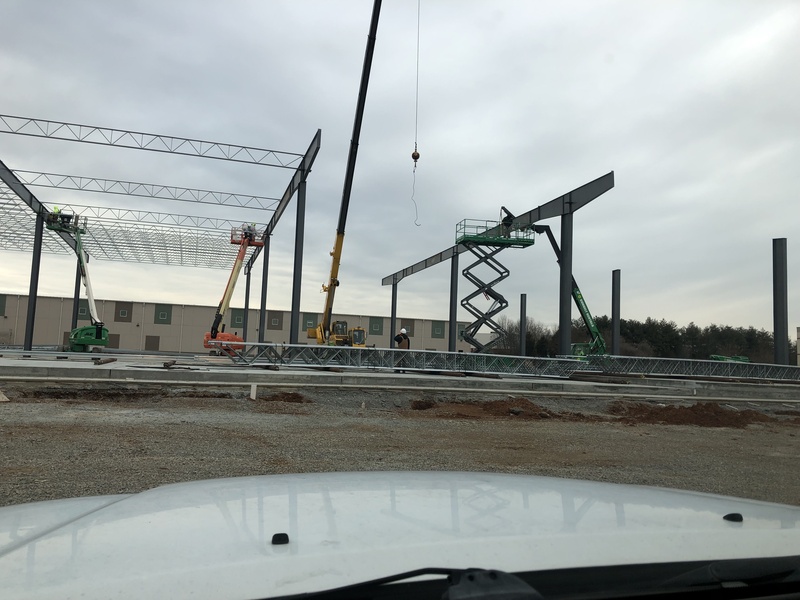 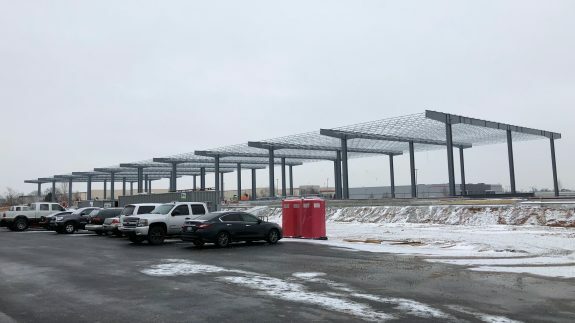 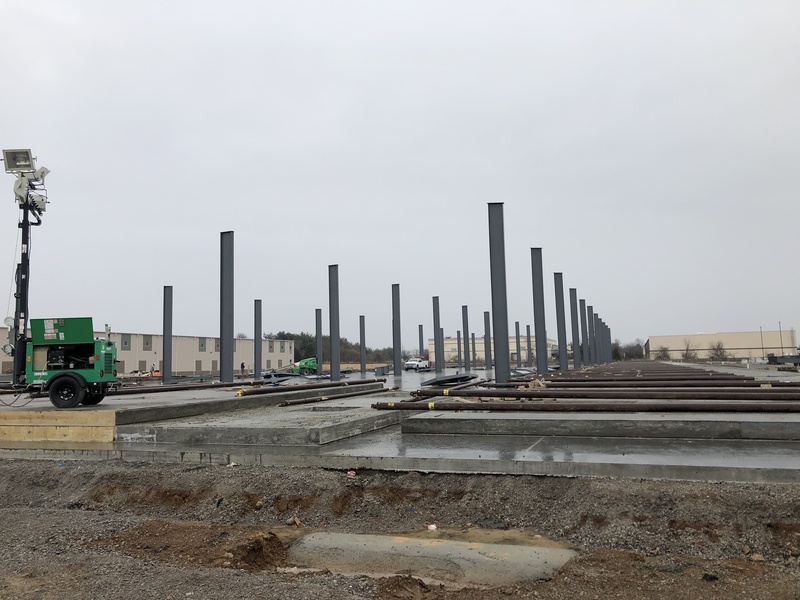 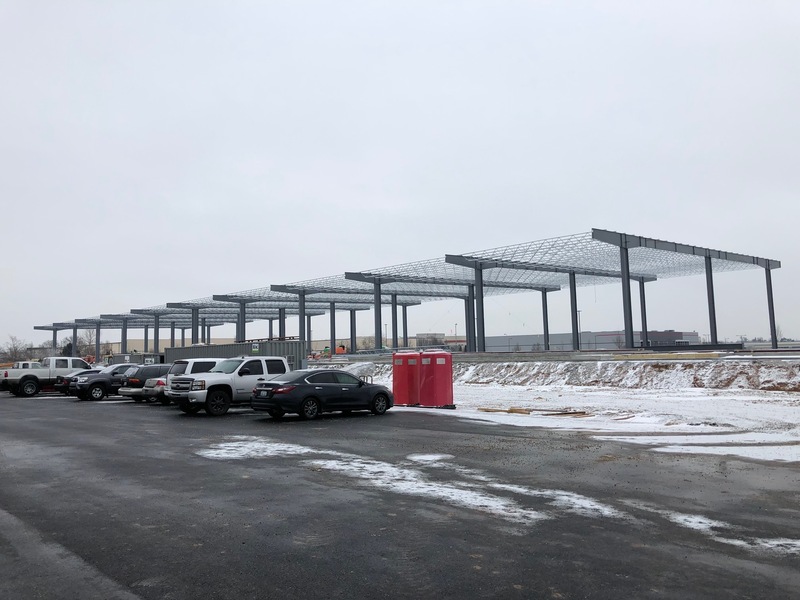 Lichtefeld, Inc. has partnered with DKN Architects to provided the custom designed engineering system for the base structural steel package. 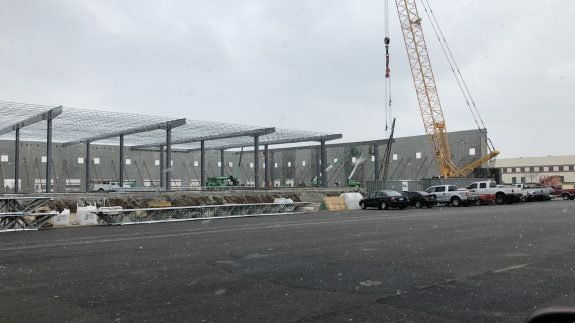 This project is for 150,000 s.f. 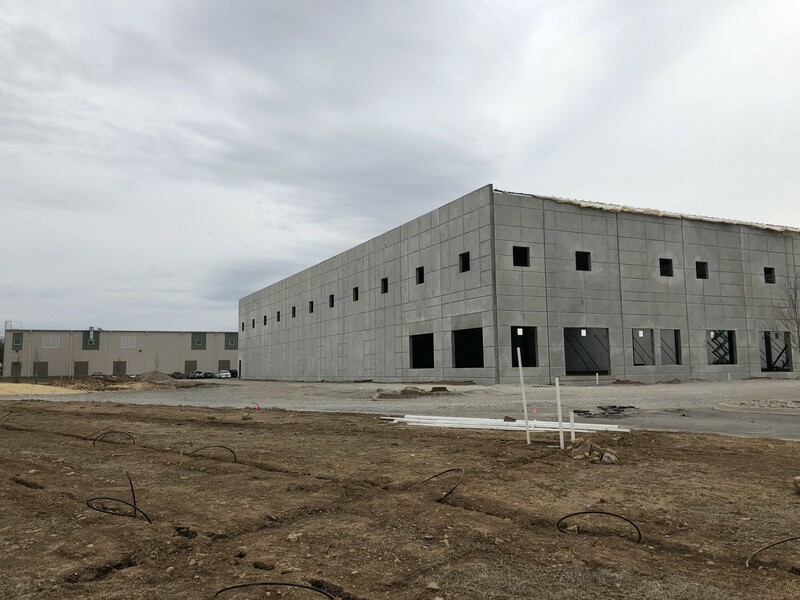 office warehouse/distribution center. 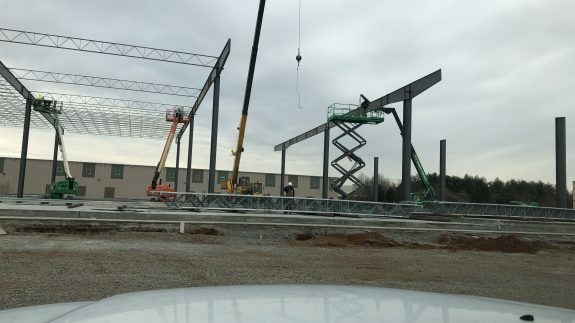 The building has a Butler state of the art MR-24 standing machine seamed roof system with 25 year warranty. 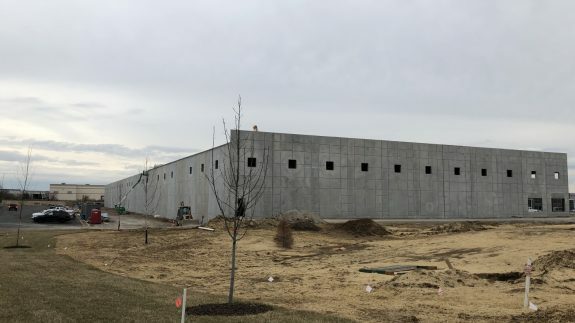 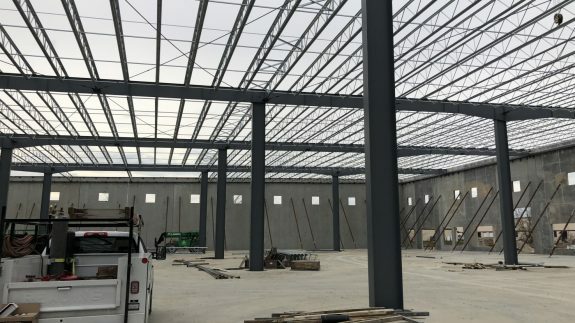 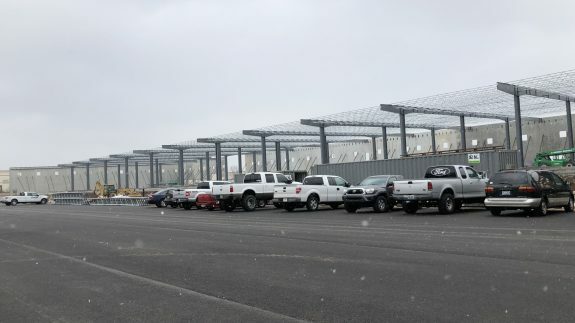 The building has 50′ x 50′ bays nominal, R-30 insulated roof system, and supports 9.25″ concrete tilt wall panels on all four sides. 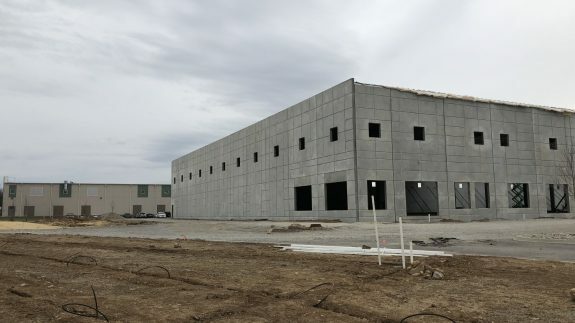 There will be tenants for the future proposed office warehouse space. 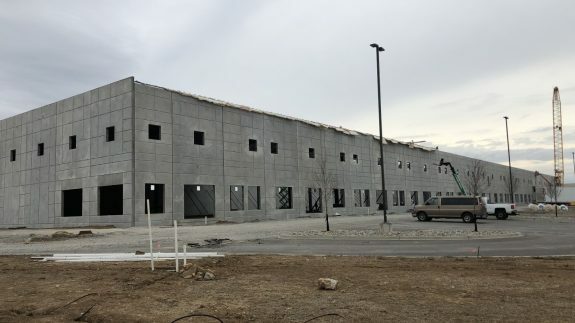 This building is a speculative building waiting for future tenants YTD. 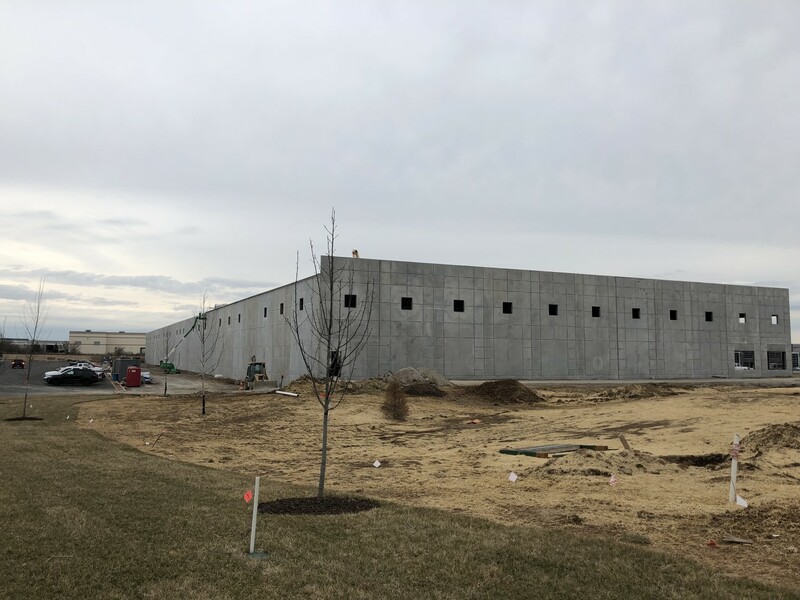 This project was designed by Butler Engineering Systems along with DKN Architects and SCA Engineers.